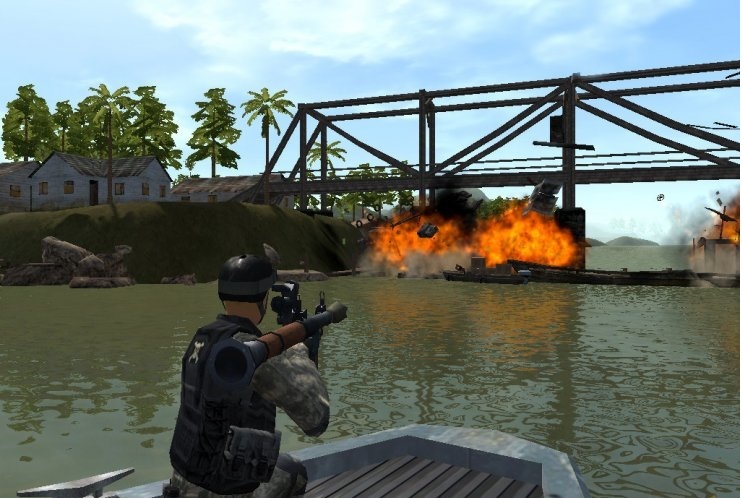 Delta Force Xtreme 2 PC Game is developed and published by NovaLogic . It was released on June2009. It is the latest version of Delta Force Xtreme. It is multi-player military game play with around ten missions. Which includes some of the great military actions and tactics to win the game. Player can create his own team by selecting different characters. Where each character has its own features and skills. Playercan also set the ground where he wants to conduct the game. Different new weapons are also introduced. Player can executethe game in different environmentsby going through variouscritical situation. There are various hidden spots which have to beuncovered by the team in order to gain more points and win the game. If you like playing shooting games then you may like similar game Half Life 2 . Download it free from our website. Graphics and animations are also very improved in Delta Force Xtreme 2. Each team member shows different expressions and tactics against the enemies. Player has to find out his enemies from different points and then kill them by using the weapons. Different tanks and fighting planes are available for the player. If he wants to avail them to fight. The background sound effects are also very nice which adds some realistic effect in the game. and also enhances players interest in the game. 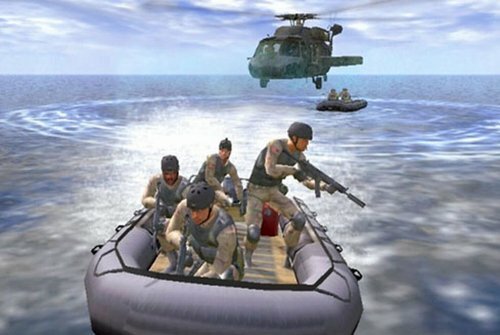 You may also like playing similar game called Delta Force 2 which can be downloaded free from our site. 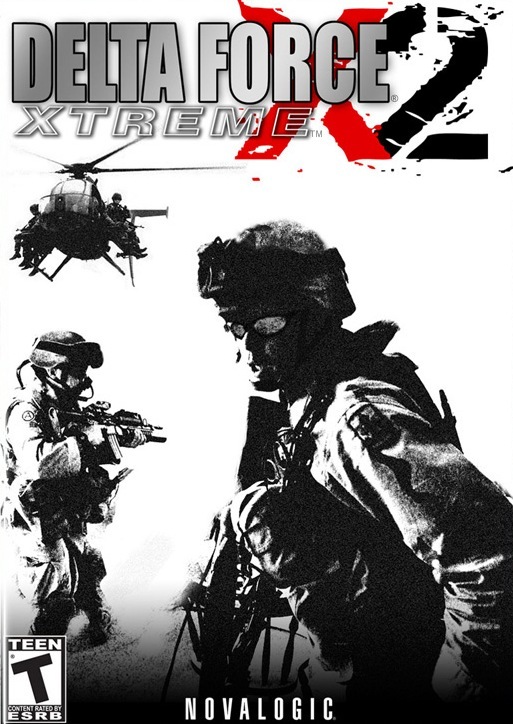 Following are the main features of Delta Force Xtreme 2 Free Downloadthat you will be able to experience after the first install on your Operating System. Dynamic and real time weather and lightening system. Player can manage his own squad. 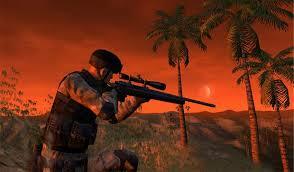 Click on below button to start Delta Force Xtreme 2 Free Download. It is a full and complete game. Just download and start playing it. We have provided direct link full setup of the game. This entry was posted by OceanOfGames on February 1, 2017 at 6:55 pm, and is filed under Fighting, Shooting Games, Strategy, War. Follow any responses to this post through RSS 2.0. You can leave a response or trackback from your own site.